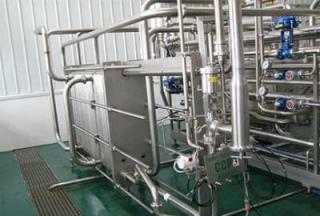 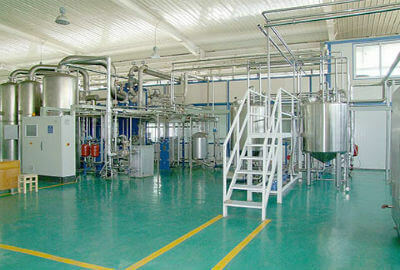 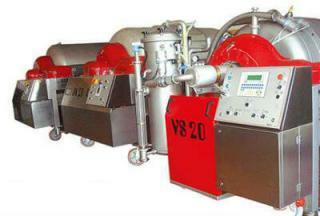 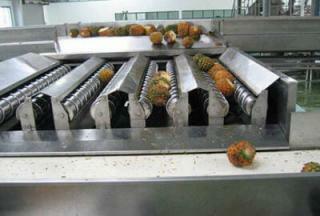 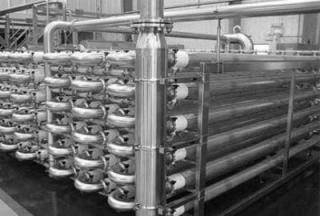 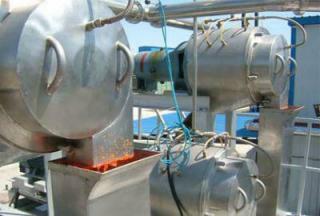 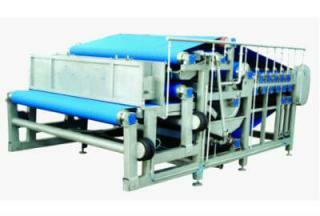 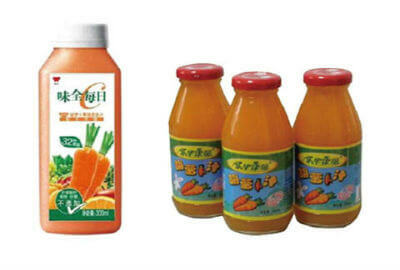 Suitable for carrot processing, to produce clear juice, turbid juice, juice concentrate and fermented beverages. 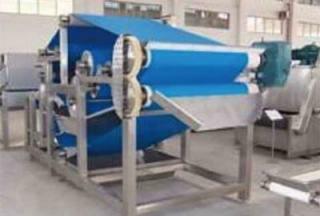  This production line is mainly composed of cleaning machine, elevating machine, blanching machine, cutting machine, crusher, preheater, pulper, sterilization machine and filling machine. 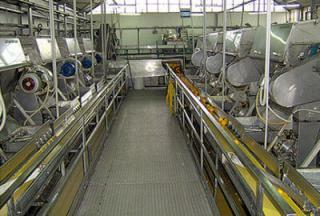 This production line design features advanced design idea, high degree of automation; Main equipments are all made of high quality food grade stainless steel, accords with the hygienic requirements.